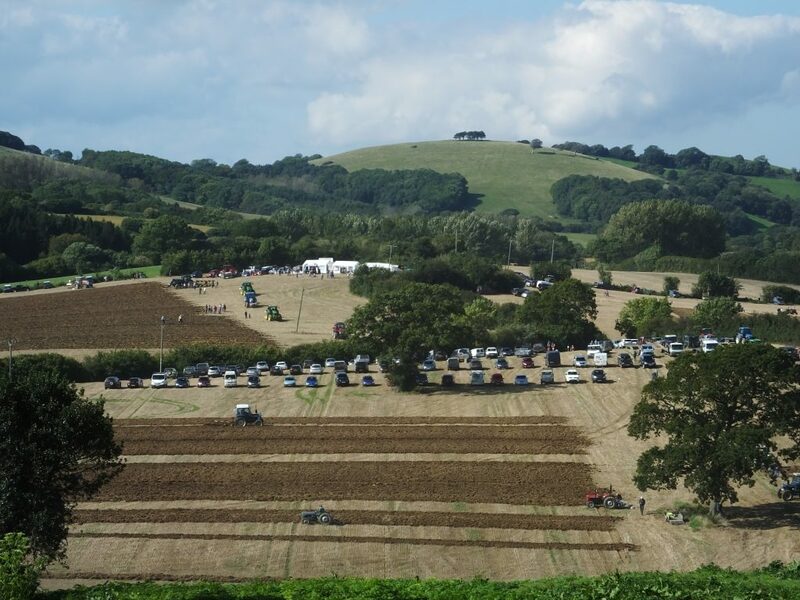 The annual Melplash Agricultural Society’s Hedge Laying and Ploughing Match took place at Bilshay Farm, Dottery in glorious sunshine with the iconic Colmers Hill and spectacular West Dorset countryside as a backdrop. 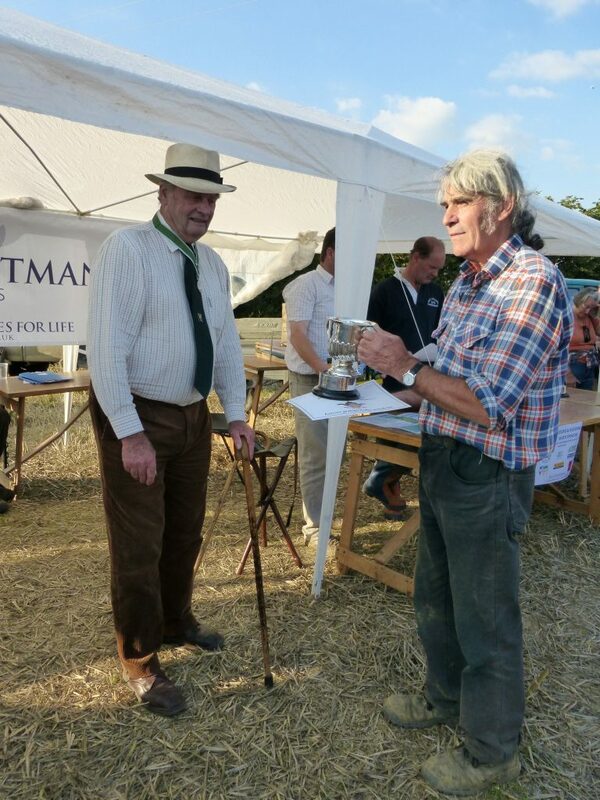 With a record number of competitors, 47 ploughman and 50 hedge layers, the many spectators who turned out to watch these traditional rural skills enjoyed a fabulous day’s free entertainment. 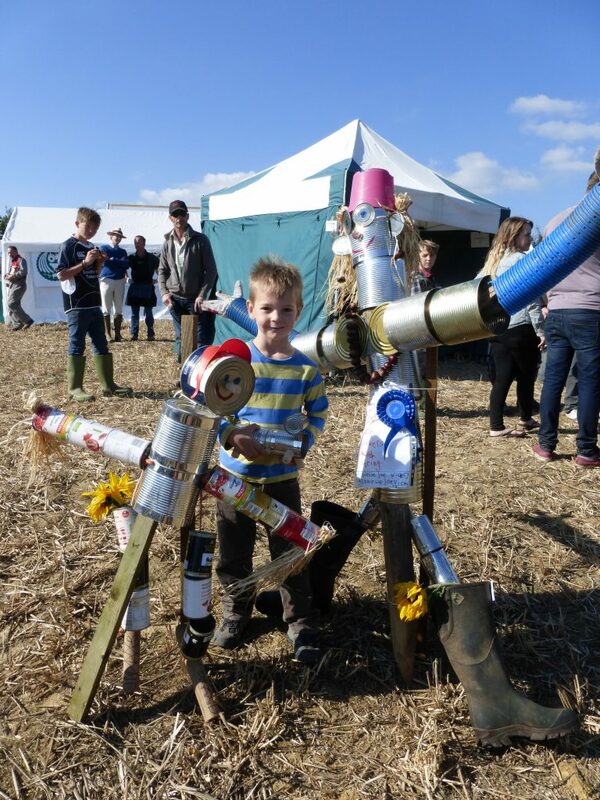 To get youngsters involved the Society’s Discover Farming team ran a scarecrow competition alongside which was very well supported. The spectators on the day were given the task of judging the competition. The team also put on a Discover Farming display as well as giving youngsters a chance to ride on a tractor and if over 13 years old a chance to have a go at ploughing. Richard Campbell, President of the Melplash Agricultural Society offered many thanks to Sir Philip Colfox and Symondsbury Estate for allowing us to use this excellent venue, and to all the organisers, helpers and of course the competitors and judges who have made this such a wonderful day. The section chairman, Tim Frampton, praised everyone who participated. In particular, the many Young Farmers, male and female, who competed. A special mention was also given to the ‘Learn How to Lay a Hedge’ event that was held a couple of weeks before. 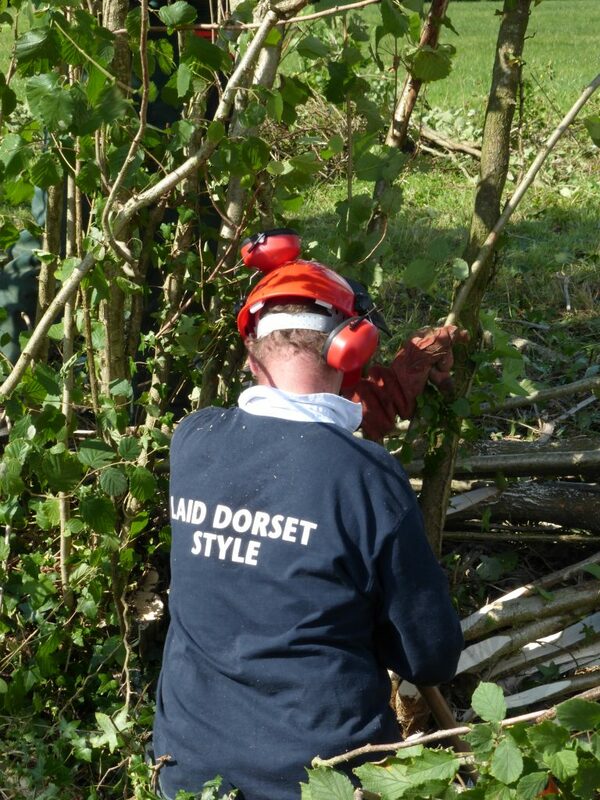 It was very well subscribed and a number of attendees also entered the novice hedge laying class on the day. The annual Hedging & Ploughing Match is an important day in the Melplash Agricultural Society calendar and has been so since the Society’s inception in 1847. The aim is to promote and showcase the traditional skills of hedge laying and ploughing, to recognise the local experts in the area through the competitions whilst encouraging more people to keep these skills going in the locality.